At the organization’s third general meeting of this semester, local and state candidates — including those running for Berkeley mayor as well as seats in Berkeley City Council and the state Senate — and their proxies packed into a room to vie for the student organization’s support. After their statements, the candidates were asked to leave so the students could deliberate. 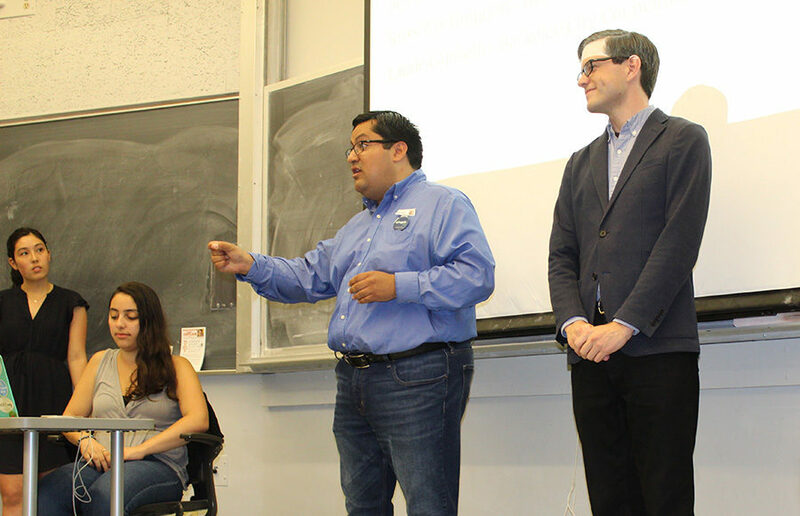 Ben Gould, a UC Berkeley dual-degree graduate student in public policy and environmental engineering, was the only mayoral candidate aside from Arreguin who attended the meeting. “I am all for student representation, but I want someone who’s the mayor of Berkeley who has the experience necessary to run our city, and I don’t think Ben Gould has that experience,” said Soli Alpert, a campus sophomore and Cal Berkeley Democrats member, at the meeting. 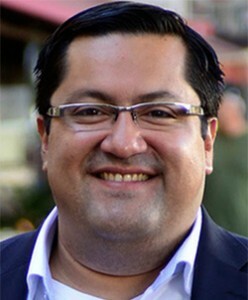 Cal Berkeley Democrats endorsed Arreguin when he ran for City Council in 2008 to become the first Latino council member and the youngest person on the council. Arreguin was also recently endorsed by Bernie Sanders. 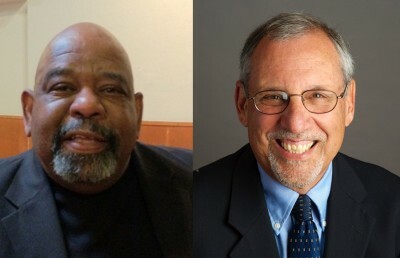 The decision to dual-endorse Nancy Skinner and Sandré Swanson for state Senate District 9 — which includes Berkeley and is currently represented by state Sen. Loni Hancock (D-Oakland) — arose after general agreement that either candidate would be beneficial for the area. Skinner said during the meeting that she would focus on reinvesting in public education and putting “justice back in the criminal justice system.” Swanson, who has been endorsed by Rep. Barbara Lee (D-Oakland), spoke of moving toward tuition-free college and his past experience leading state efforts to protect young people from human traffickers. In addition, the student organization unanimously endorsed a slate of four candidates for the four empty seats on the Berkeley Rent Stabilization Board. 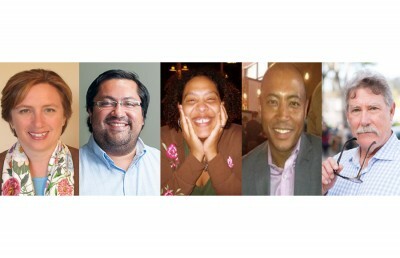 Community members selected the slate — which includes current Rent Stabilization Board Commissioner Alejandro Soto-Vigil, tenant advocate Christina Murphy, Berkeley Housing Advisory Commission vice chair Igor Tregub and tenant attorney Leah Simon-Weisberg — in April to serve in favor of Berkeley tenants. “What our job will be is to advocate for the people that are underserved and always get stepped on,” Murphy said during the meeting. Cal Berkeley Democrats also voted on a dual endorsement of Nanci Armstrong-Temple and Cheryl Davila, ranked in that order, for the District 2 City Council member seat. Both candidates spoke of demilitarizing the police and increasing the amount of affordable housing. The students endorsed Ben Bartlett for the District 3 City Council member seat, though he was unable to attend the event. In addition, Cal Berkeley Democrats unanimously endorsed Sophie Hahn for the District 5 City Council member seat. For the District 6 City Council member seat, the students endorsed Susan Wengraf, the incumbent, based on her experience. Endorsements such as these “can have a lot of sway,” said Harshil Bansal, campus sophomore and political director of Cal Berkeley Democrats, adding that they’re especially important because UC Berkeley students comprise nearly a third of the city’s population. The general election will be held Nov. 8. Contact Aleah Jennings-Newhouse at [email protected].